This is beautifully done! You ought to write a book just like what you've done here. I love the haunted hands. Only you could have come up with that!! Beautiful shots, you are a lucky girl!! Have you seen the "Les MisBarack" youtube video? It is awesome. I've got it on my blog. I love these photographs! And, your creativity (naming them) is interesting and fresh. I like clown and sombrero the most, I think. 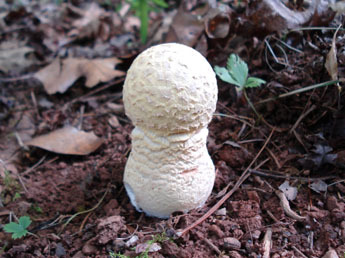 I have always wished I knew more about mushroom identification. 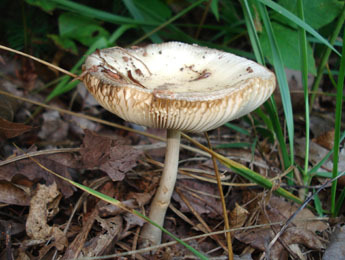 It would be great to eat some of our own wild ones, but since it is so risky and I know NOTHING, I would never do it. 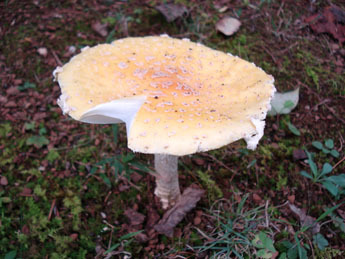 I agree with another reader - this is making me hungry for mushrooms! 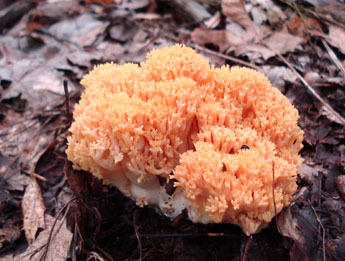 As you probably know I am fascinated by the varieties of fungi that appear here on the east coast. I also enjoyed your creativity in naming them. Spectacular! 2,3,9,10 I've seen the likes of in guidebooks but not in person. aw hang, I'm not even going to try to translate that into Piratese. 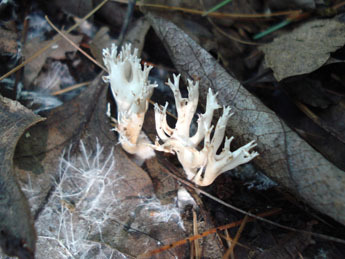 Iove the many looks of shrooms think they are awesome,. Maybe I'll dress like one at Halloween. Check out my friend Ruth's (aka starroot) hat that she wore to her daughter's summer wedding: http://www.looseleafnotes.com/notes/2008/06/solstice_wedding_outtakes.html 7th photo down. There are "almost 1000 species of trees native to North America (north of Mexico)." Not to be nit-picky, but 200 just sounded awfully low! I would guess that by "natural" Mushroom Expert meant "native", though that term is a bit tricky to define. 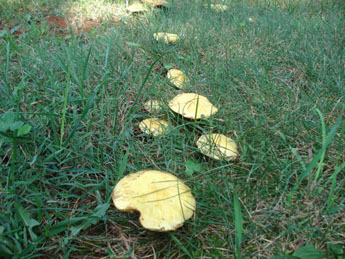 I have seen quite a few mushrooms in the last week here, since we had a lot of rain from the storms. I didn't take the camera out for them, though. Maybe I should have. I love the last 4-5 of yours. Yes, Nana knew mushrooms but died before she could pass her knowledge onto us. All the mushrooms here are found in my yard and along the driveway that I take everyday to the mailbox. This was just a sampling of what I found! 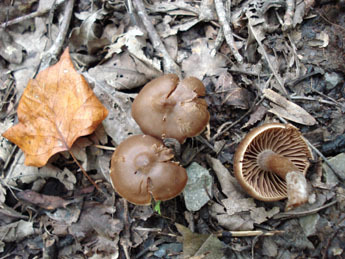 Mushrooms are so pretty and soft and velvety. 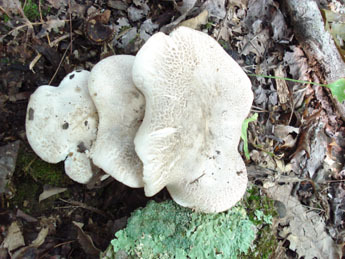 On another blog I go to, she also posted pictures of mushrooms. I sent my daughter out to take some pictures of a huge mushroom in my field because I had the same idea. But she was dilly-dallying around and by the time she got there, it was gone. On the big horse manure pile I have, black and silver mushrooms grow. They almost look like smoke. I love the orange ones. I hadn't seen many of these before. And I had no idea there were at least 30,000 species. Yoiks. All of these in the 2 posts are so perfect I can't think of any more!!! Hi! I came here via Wine on the Keyboard..#3 my first thought "it's a turtle" ! I had no clue there were sooooo many types of mushrooms! Now on to more read of your posts! Colleen, These are amazing. I thought the bright orange ones I found in my yard this morning took the cake but now I don't know.